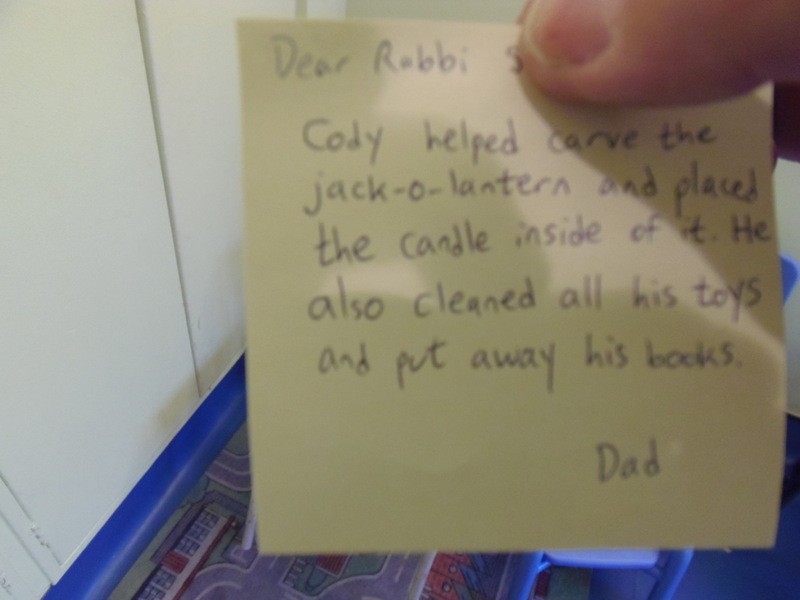 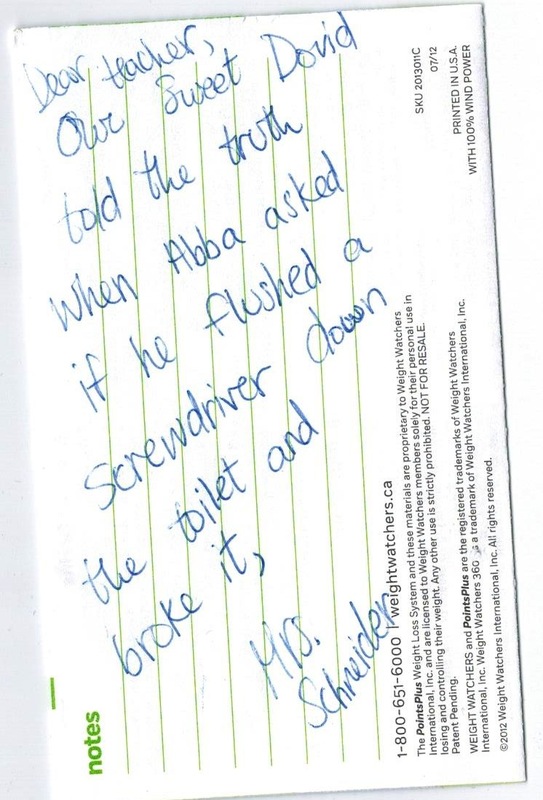 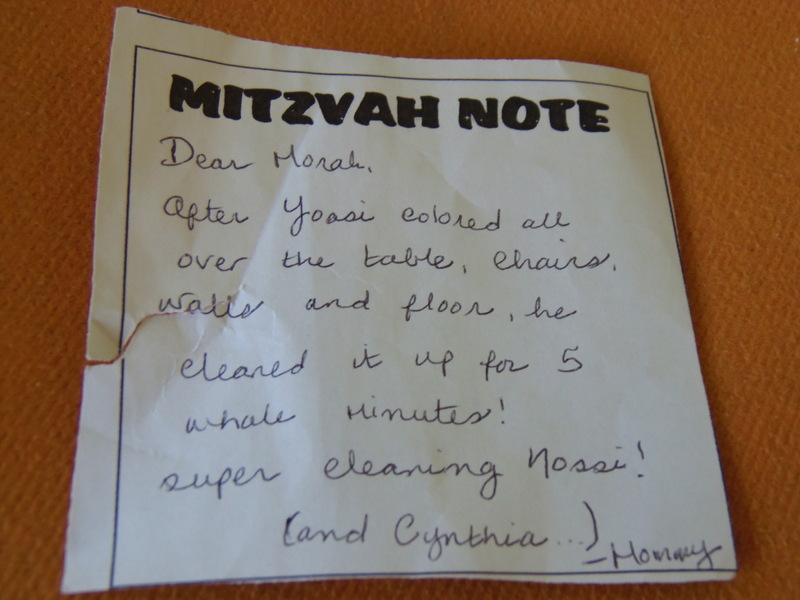 The staff of Jewbellish, a funny Jewish humor website founded by Chasidic comedian Mendy Pellin, asked around and compiled a collection of the 7 worst Mitzvah notes in history. 5. 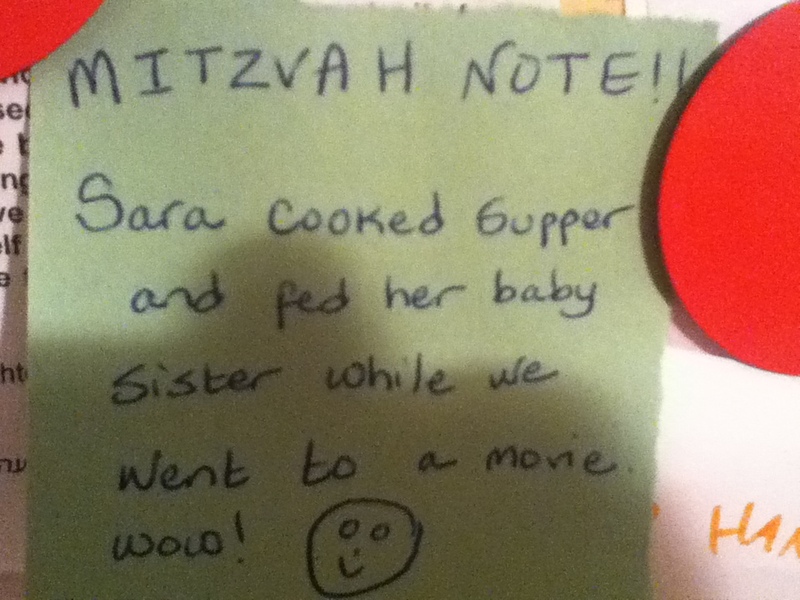 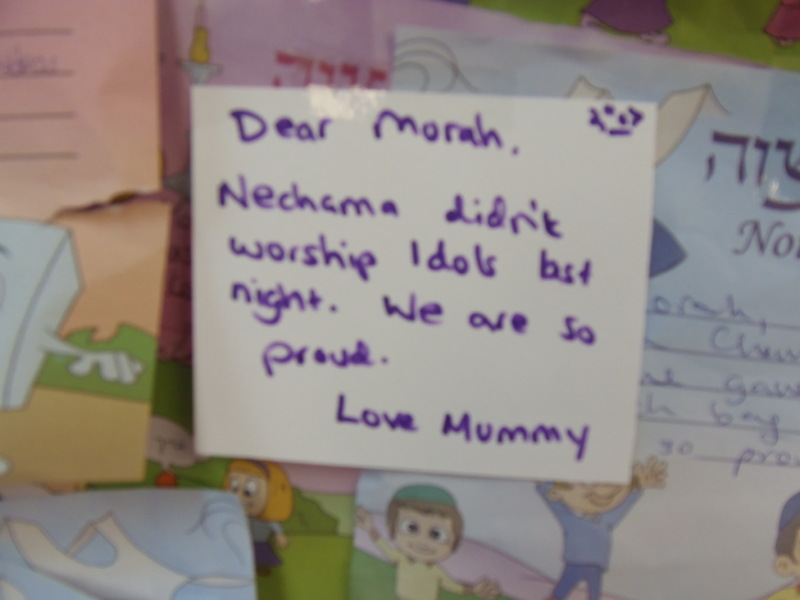 Best part about this Mitzvah note is that it’s written on a WeightWatchers stationery.